After graduating from the California College of Arts & Crafts (now the California College of Arts) in the late '70's, I worked for a small ad agency in Oakland that led to a job at a typography studio. 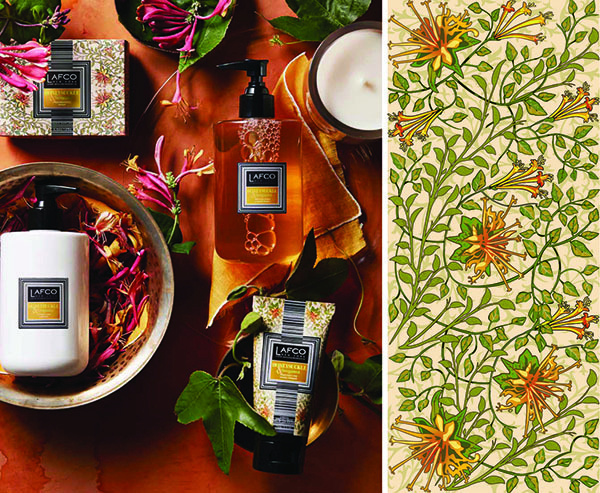 I opened my first business, Hausen Design, with a partner across the street at Fidelity Packaging in a large loft above the printing plant and next to the camera, prepress, and package design departments. Computer advancements have all but eliminated the typography studios, camera departments and the drawing and constructing of boxes by hand, but I consider that early experience invaluable to my career and I still enjoy package design. 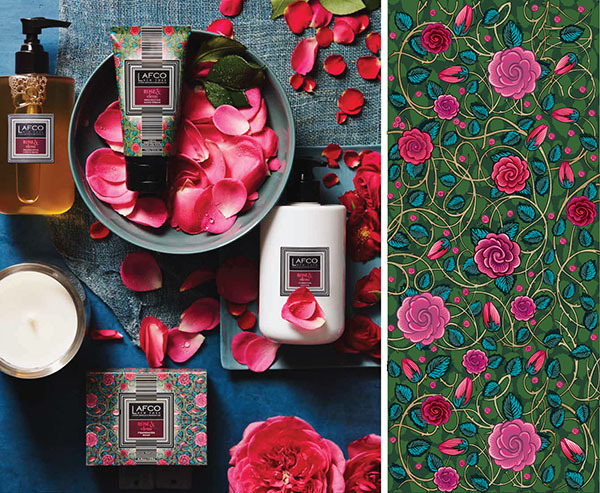 In 2014, LAFCO New York commissioned me to create a new line of personal care and home fragrance packages for eight of their Present Perfect fragrances. 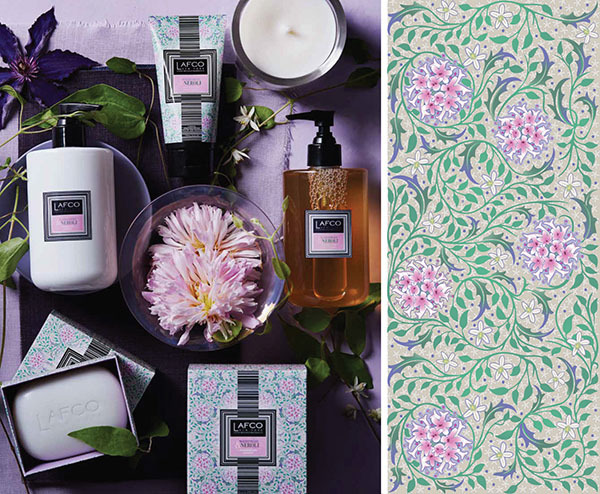 The Freesia & Waterlily fragrance was featured as one of Oprah's Favorite Things for 2015.